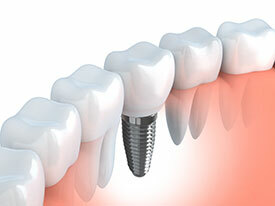 If you want fast, effective results, Global Dental Center offers Phillips Zoom! Whitening System. Zoom! has become a household name among in-office teeth whitening products. In fact, Zoom! 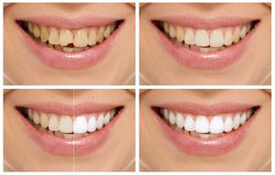 has been clinically proven to work better and last longer than standard bleaching trays. The secret is in the Zoom! light, which activates the gel to whiten teeth up to eight shades in under an hour. As Zoom! 's lamp generates minimal heat, it's also an excellent option for sensitive patients who normally wouldn't be able to tolerate teeth whitening. And because Zoom! is monitored by a dental professional, it's safe!